We know, Monday is always a busy day. But because we love you so much, we decided that at least dinner doesn't have to be a Monday-problem. 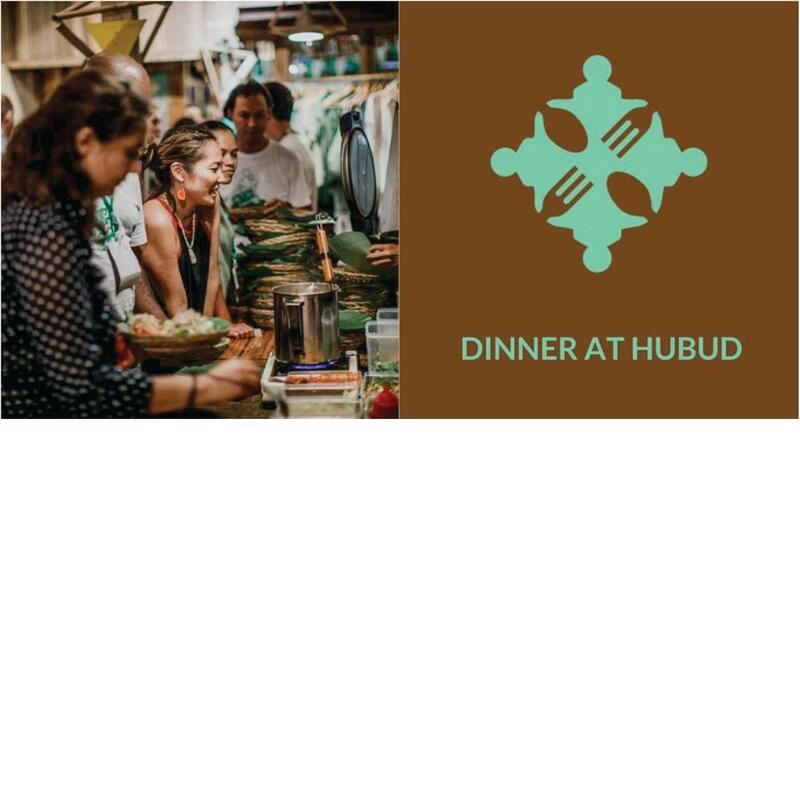 We're bringing it directly to Hubud just for you! The cost will be IDR 50,000 per person. Spots are limited (20 pax only) so RSVP to rsvp@Hubud.org as soon as possible!